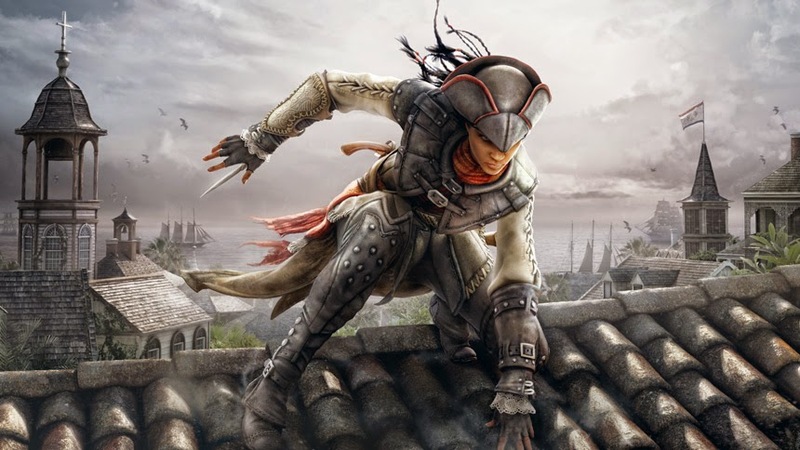 Is it enough to say that Assassin's Creed needs more playable female characters? It isn't as if the argument exists in a vacuum; we are 8 games deep into the "main series" and we've yet to find a female lead. I know about Aveline and Liberation, but frankly, one entry in the secondary series is not enough. Yes, she was female, black, and spoke French. It was all very inspiring, but it doesn't excuse Ubisoft's constant dismissal of female characters. Assassin's Creed Rogue is now official and lo and behold, it stars yet another dudebro. It isn't as if the time periods represented by these more recent titles are devoid of female influence. We've discussed several notable women of the Revolutionary War that would have been well adapted into the lead role. The high seas in the Golden Age of Piracy were no less treacherous for the female pirates that lurked the trade routes. Don't even get me started on the French Revolution. The name Charlotte Corday has been mentioned more than once by many a journalist. 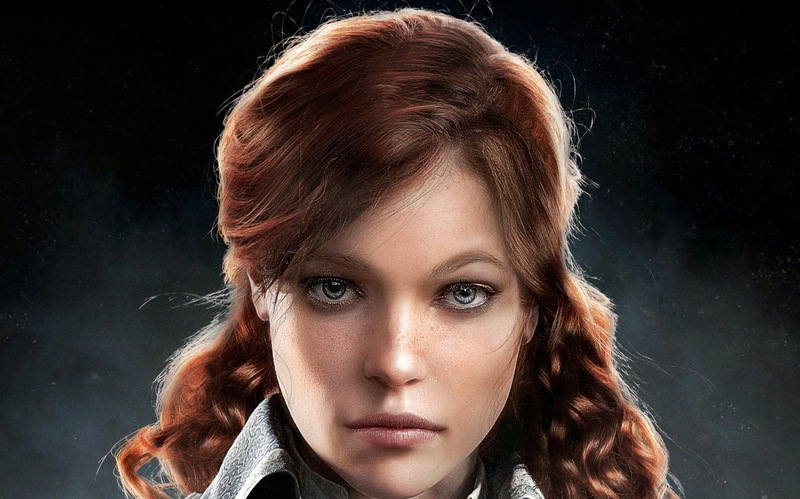 But instead of a strong female lead backed by historical record, we get Elise, a "feisty" Templar who crosses paths with Arno, the lead character of the game. She is barely even featured in her introductory trailer. At this point, I feel Ubisoft is well past half-apologies and excuses. I can only imagine what ludicrous explanation they'll come up with for Rogue. "We would have needed 53,000 animators, just to model a single breast. It's impossible to animate women in game!" Yet another opportunity to break the mold has been shattered. Rogue puts players on the very manly shoes of Shay Cormac, a Templar and former Assassin during the Seven Years War. 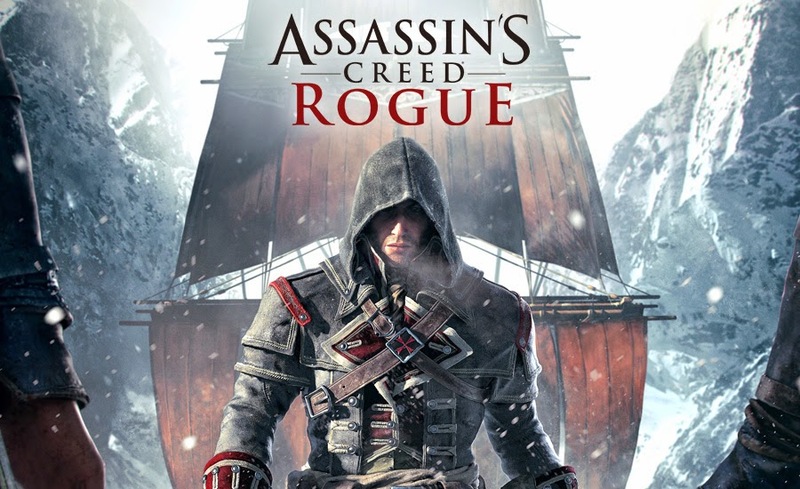 In a press release, game director for Ubisoft Sofia Martin Cappel said "Rogue...gives previous-generation console owners an exclusive opportunity to experience fan-requested features, such as playing as a Templar." Where on the list does "play as a lady person" fall? It would have been better for all involved if Ubisoft could have simply acknowledged that they've done poorly by their fans. What we've gotten instead is a lot of lip service and very little else. I don't expect the trend to stop. Ubisoft will continue to make design decisions based on the perceived bottom line. Until that line moves, they won't waver on their commitment to an all male lineage for Assassin's Creed.